The third son of the Itoshiki family, with an uncanny resemblance to Nozomu. He is a doctor in his private "Itoshiki Clinic". When his name is written horizontally, it resembles zetsumei (絶命, zetsumei "death"), which explains why his hospital is rarely visited by town's residents. 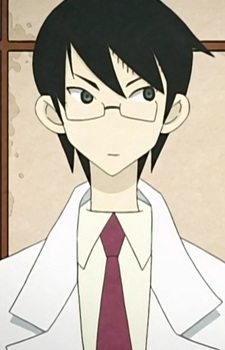 He has a tendency of losing control of himself whenever his name is brought up, especially if he is referred as "Zetsumei-sensei" ("Dr. Death").